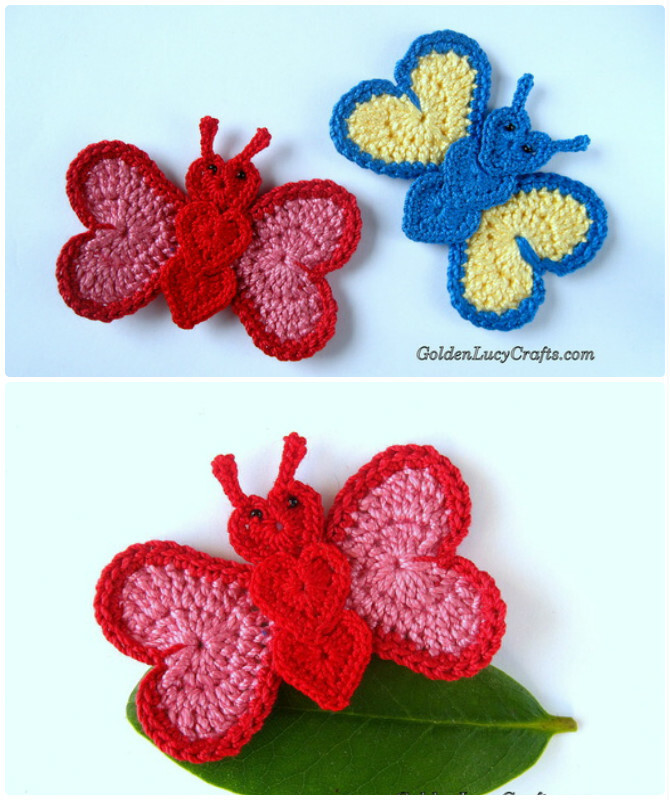 Check out these crochet butterfly free patterns. 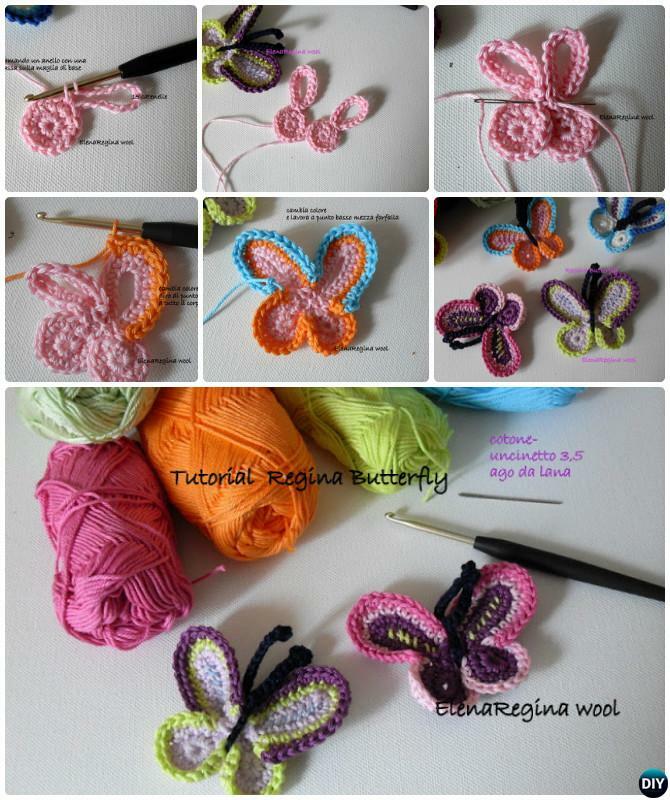 Butterflies, loved by many females in born, have been the choice of crafty hands for long, the collection we Crochet Channel will bring to you is probably the best designed crocheted butterflies you will love to pick up your hook and crochet even in hot Summer. They are so elegant and delicately made that it is almost impossible not to be charmed. 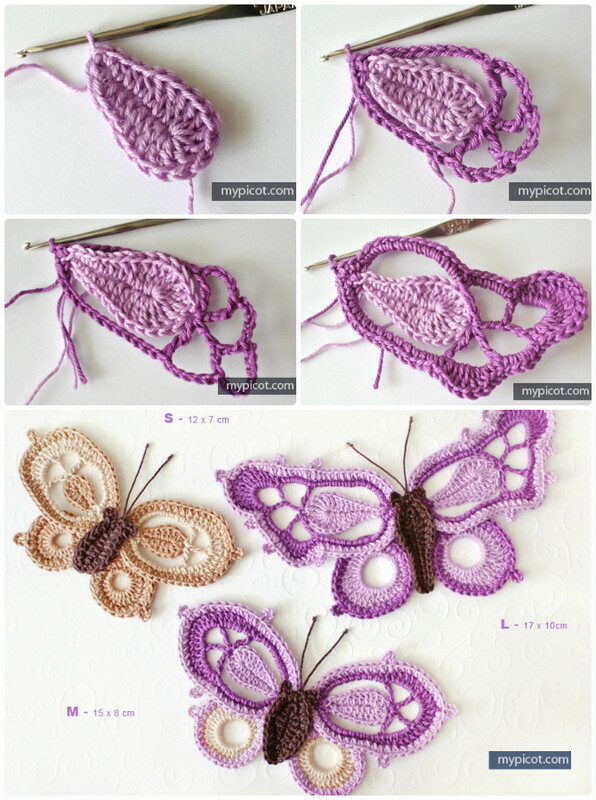 Attach butterfly applique onto fashion outwear and accessory, make 3D butterflies as Mobile nursery or chandelier, or crochet butterfly rugs for room decoration. 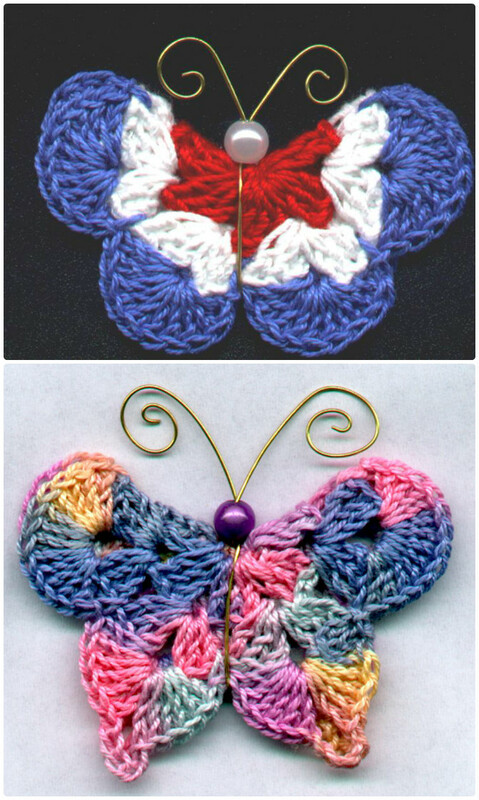 There are different ways to crochet butterflies, applique or dimensional. 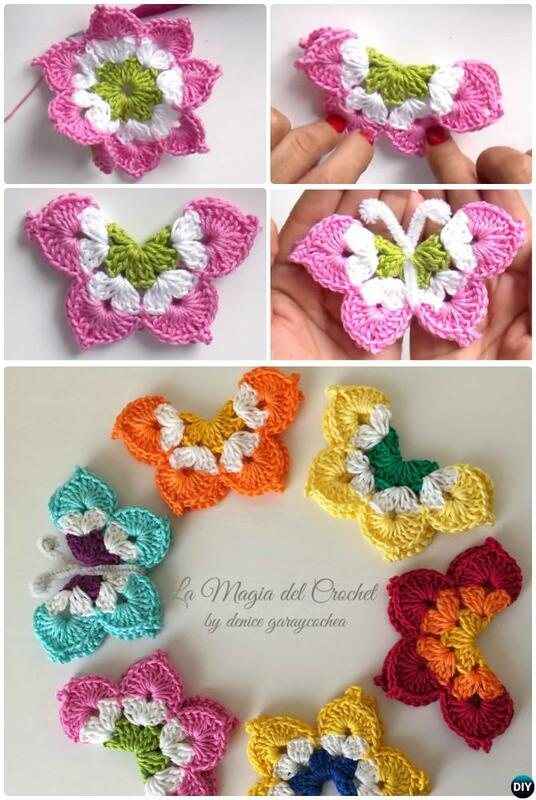 If you love butterflies as we do, crochet them into your fashion and home decoration. 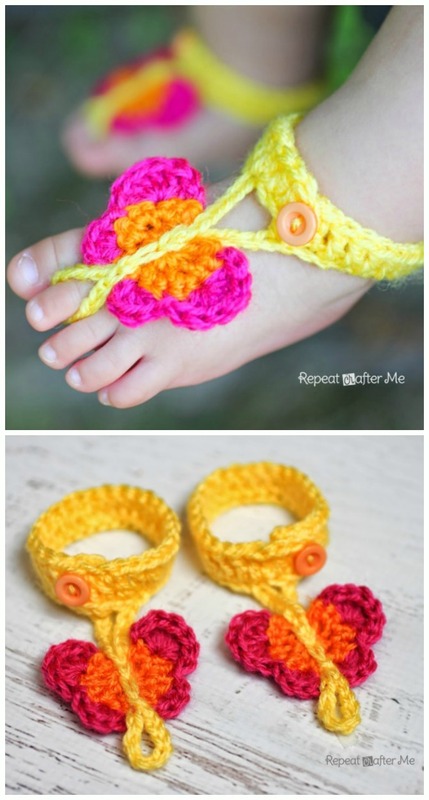 We would love to invite you to join our Pinterest Group for the latest and be sure to follow our Crochet Page, too.